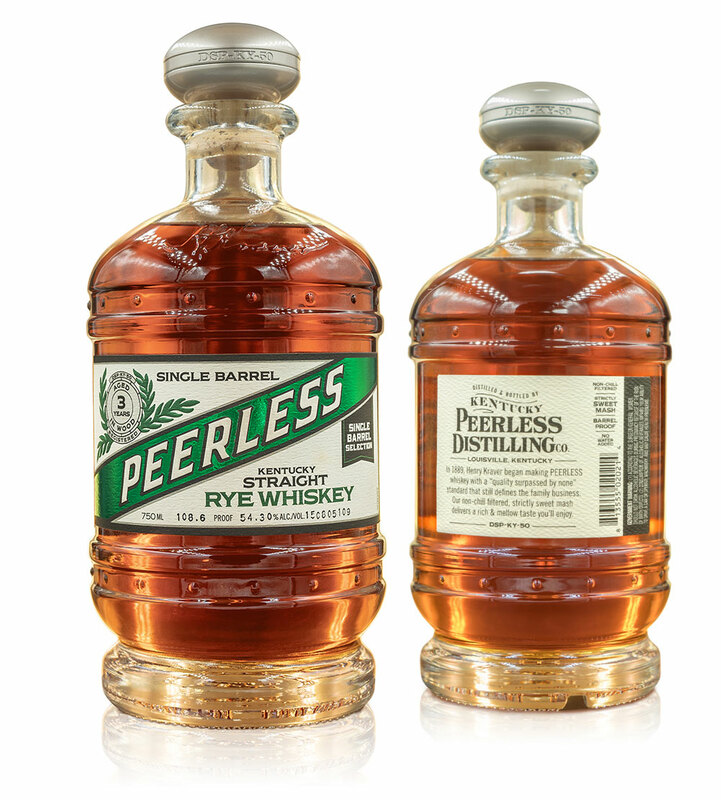 Peerless Rye Single Barrel - Peerless Distilling Co.
Kentucky Peerless’s identity as an artisan distillery is centered around its uncompromising quality and innovative nature. There is possibly no better exemplification of this than our Single Barrel program. Head Distiller, Caleb Kilburn and team promote only barrels of supreme quality and uniqueness for consideration to be a Single Barrel. Rare notes and characteristics that make each barrel stand apart from the standard profile are celebrated and show off the range of Peerless spirits. VISIT A TRUE GRAIN TO BOTTLE DISTILLERY IN DOWNTOWN LOUISVILLE!